Managing your business's fleet vehicles today is becoming impossible without some form of digital technology. It's hard to imagine what it was like for businesses before the digital era when dealing with their fleets. Back in those days, it was all about keeping paper files and forcing drivers to file logs on a form stuck to a clipboard. Technologies have advanced enough where fleet management is finally easier. What advantages will you find using a fleet management platform? These four advantages are all based on what kind of software you use. Analytics are a vital part of every business now. Using the right fleet management software means gaining access to granular metrics showing you what's going on internally. Do you really know how your drivers are performing? What about how many miles they're driving, or how often they're maintaining the vehicles? Look for software with big data capabilities and real-time tracking features. You'll want to know what's going on at all times since your drivers may not always cooperate with your rules of the road. They can use various apps to help enter their daily logs. Other features like GPS and other tracking software can be analyzed through your software to help bring more efficient routing. Not every company has gone paperless yet. Your own company may still use paper forms to manage your fleet vehicles. Using software will help you finally move away from the far outdated paper crutch. Data entry is known to have a high error rate. You can finally step away from relying on data entry specialists who may make constant mistakes. Those slips of the keyboard could become very costly over time. The same goes with doing away with paper files in an old file cabinet. How many past horror stories do you remember losing an important file related to your vehicles? Today's fleet management software is available for mobile devices. You don't have to stay in an office to manage your fleet and can easily access many platforms from a tablet. When you're on the go, this is an important aspect, including if you become sick and have to stay home. Finding a replacement to take your place won't be necessary since you can access this software at home from a smartphone or PC. It's time for you to do away with paper-based systems, like most companies have recently. 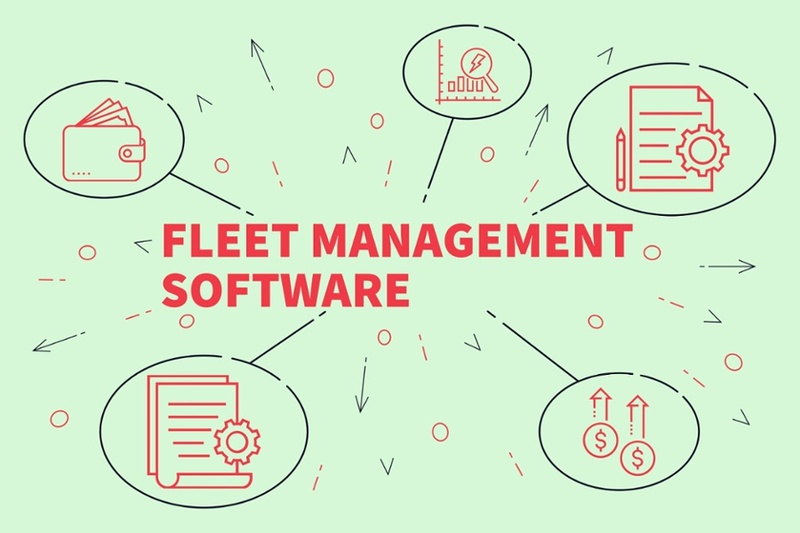 While it's recommended you work with a fleet management consultant to help come up with an effective maintenance program, quality fleet management software will also help send alerts. You're going to need something to get organized when your vehicles need maintaining. Many apps exist that track mileage and send alerts when it's time to do oil changes or tire checks. Software (namely telematics) will help you keep tabs on when more extensive repairs need to be done. These platforms will also alert you on just how old your vehicles are and when it's the best time to replace them. Having something to help you choose the right vehicle is also a major advantage, especially when working in tandem with a consultant. One of the most important advantages to using this type of software is its ability to alert you to compliance issues. If you don't follow regulatory laws, you could face huge fines that may put you out of business. Much of this centers in on the health and safety of your drivers, including making your vehicles safe to drive. A digital tool alerting you to this (no matter where you are) means you won't have to count on your drivers to tell you everything. When they're busy with their journeyman jobs, you shouldn't expect them to do a large part of your management job. 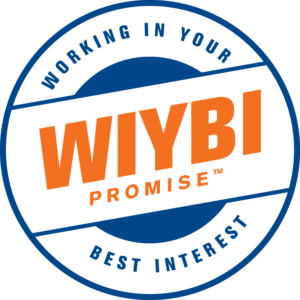 Contact us at Wilmar, Inc. to learn more about our comprehensive fleet management services for your complete success.